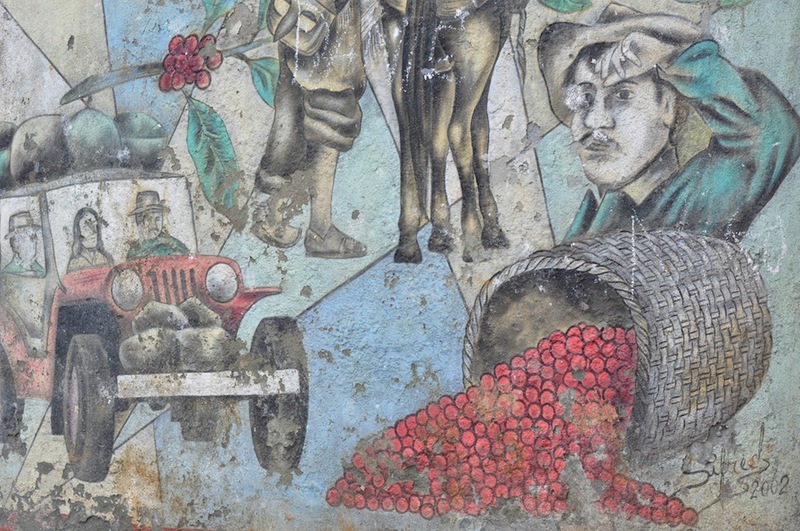 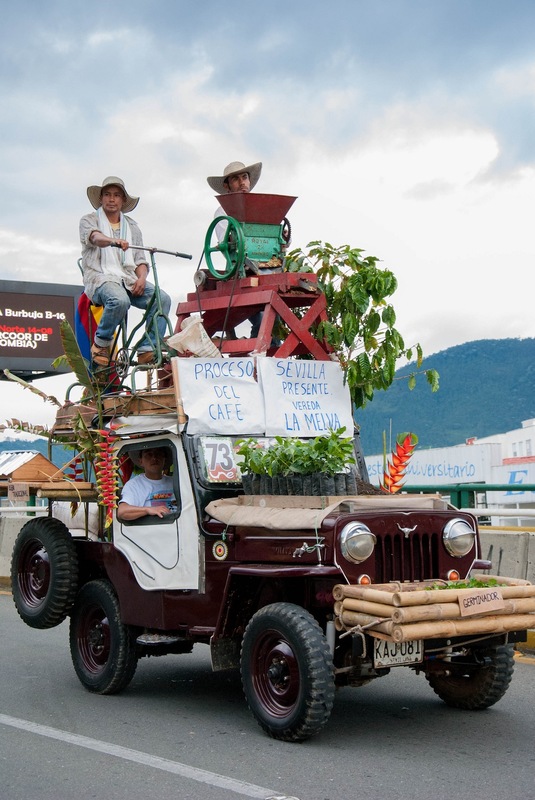 The “Yipao” is a significant part of daily life in this corner of the world, where they rule the unpaved roads of Columbia’s coffee mountains carrying large groups of people, piles of coffee bags, harvested produce, livestock, you name it. 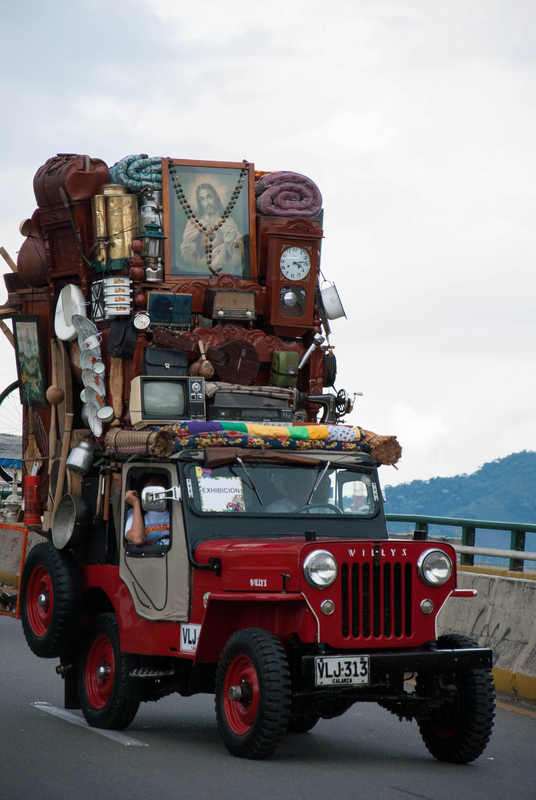 In the older and smaller towns, it’s a common tradition for families moving house to pile everything they can onto one Jeep and do it all in a single trip. 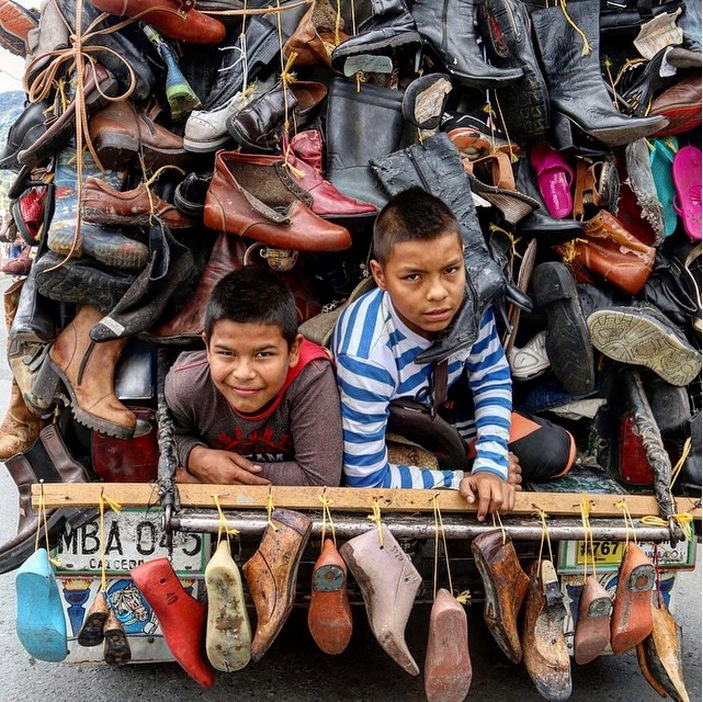 They’re also known in Spanish as “mulitas mécanicas” (mechanical mules) because they allow the country’s farmers access and transport to places previously accessible only to pack animals. 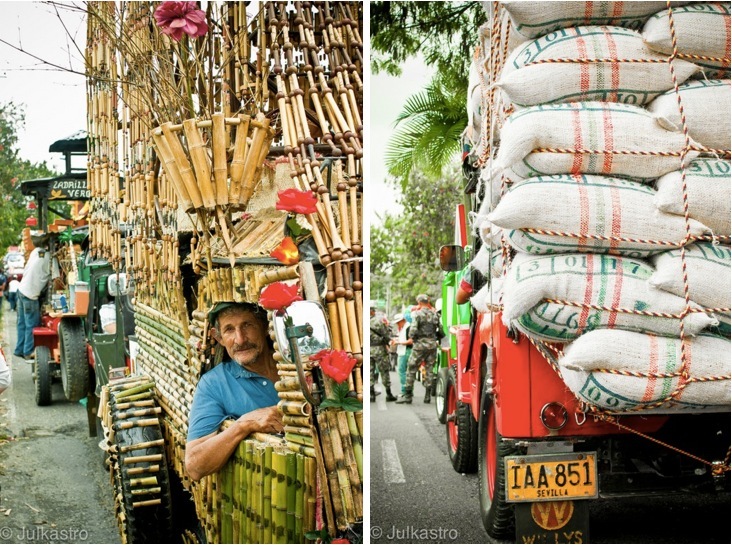 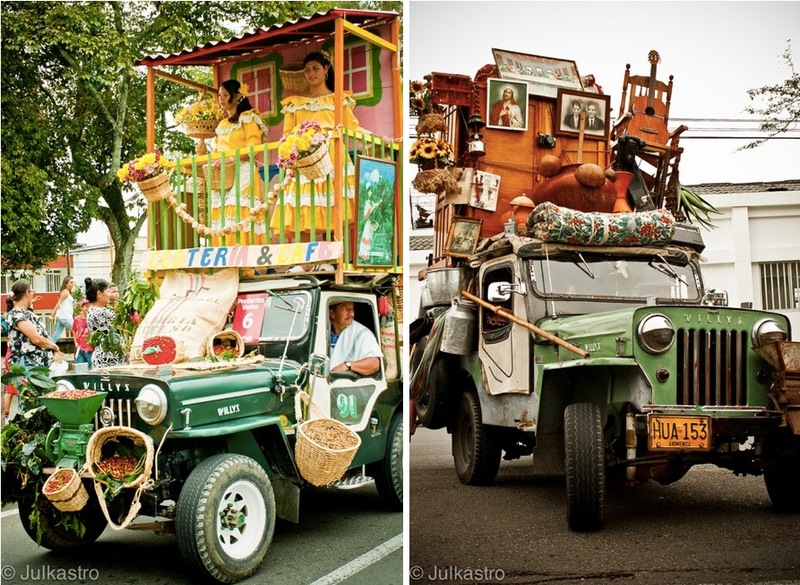 For many Colombians in Quindío, their livelihoods depend on these sturdy little Jeeps and so, they decided to pay homage to their four-wheeled friends with an annual Yipao parade. 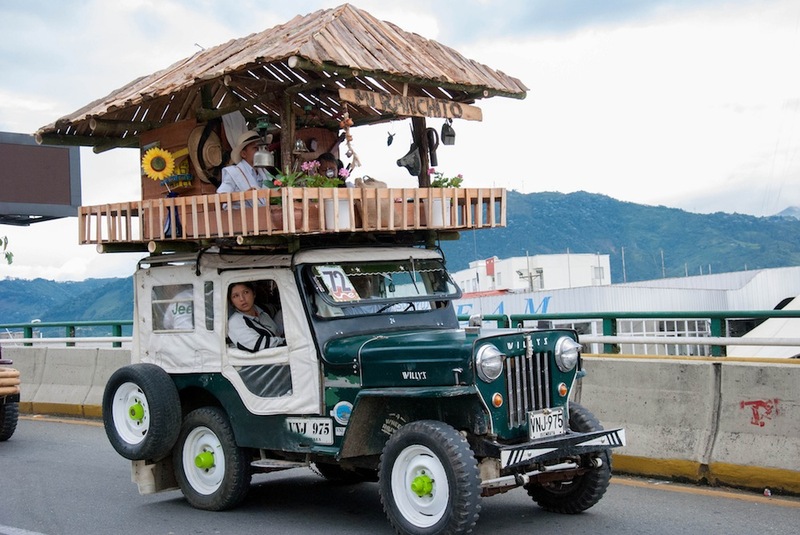 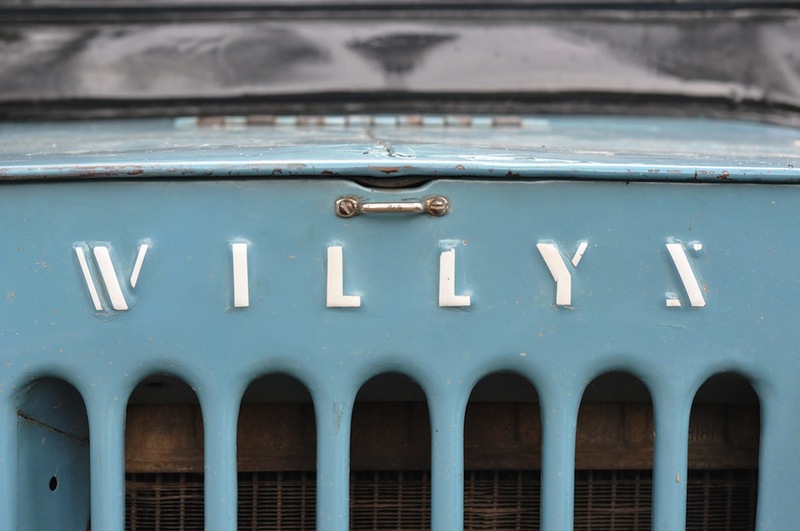 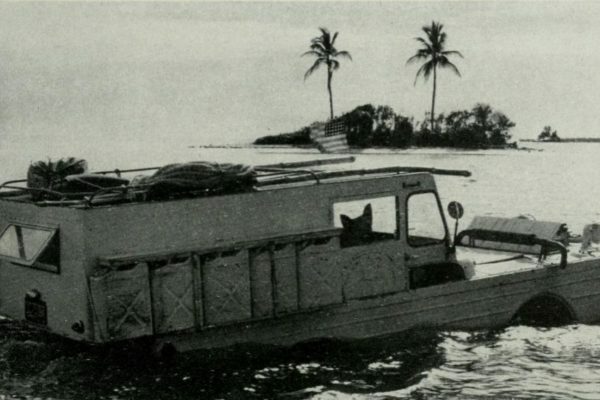 And in case you hadn’t made the connection yet, the “Yip” in “Yipao”, comes from the locally adopted pronunciation of “Jeep”. 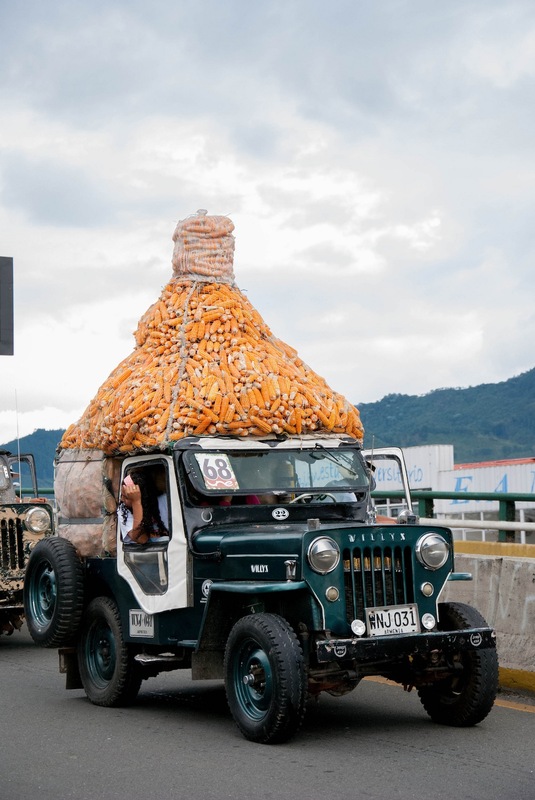 Every summer, hundreds of Jeeps descend upon the towns for the parade, all of them loaded with different things that are meaningful in the region. 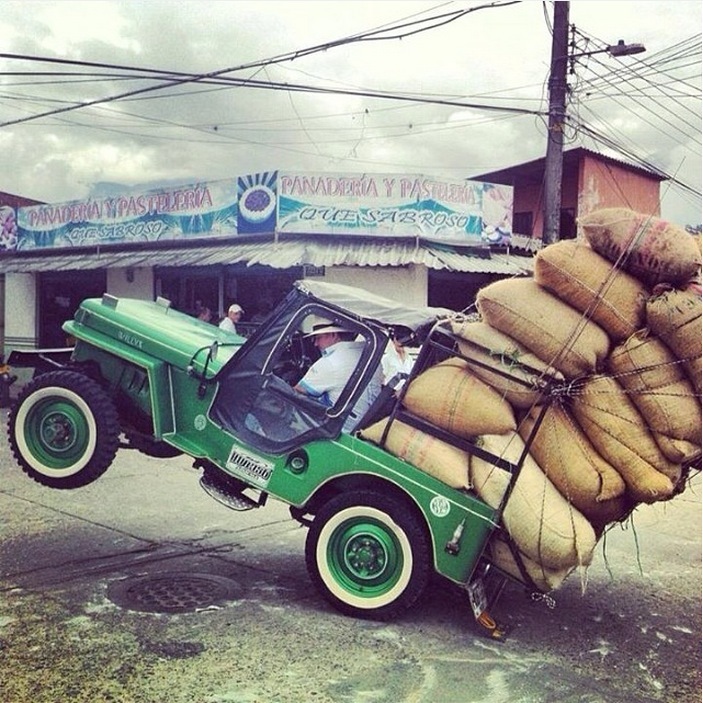 The parade is also a contest to see who can load the most onto their jeeps. 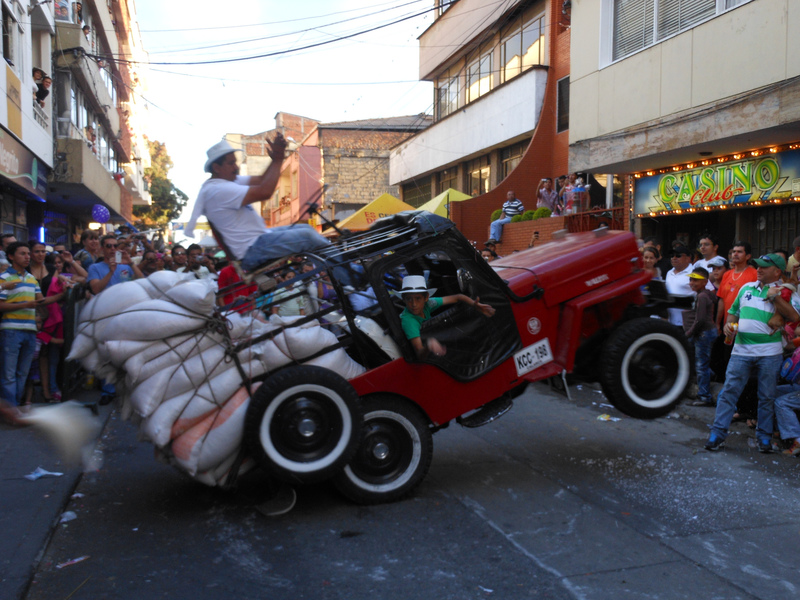 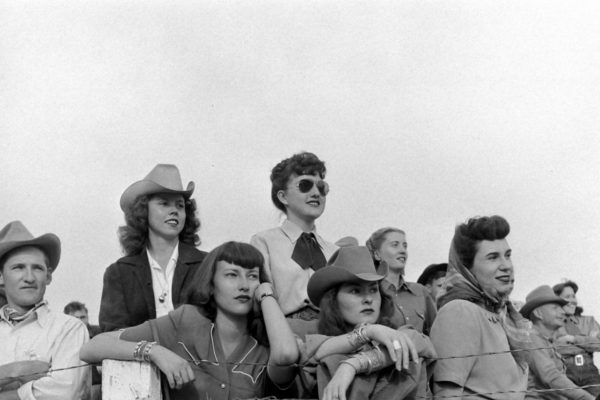 No really, an actual contest with several divisions and prizes for the winners in each category. 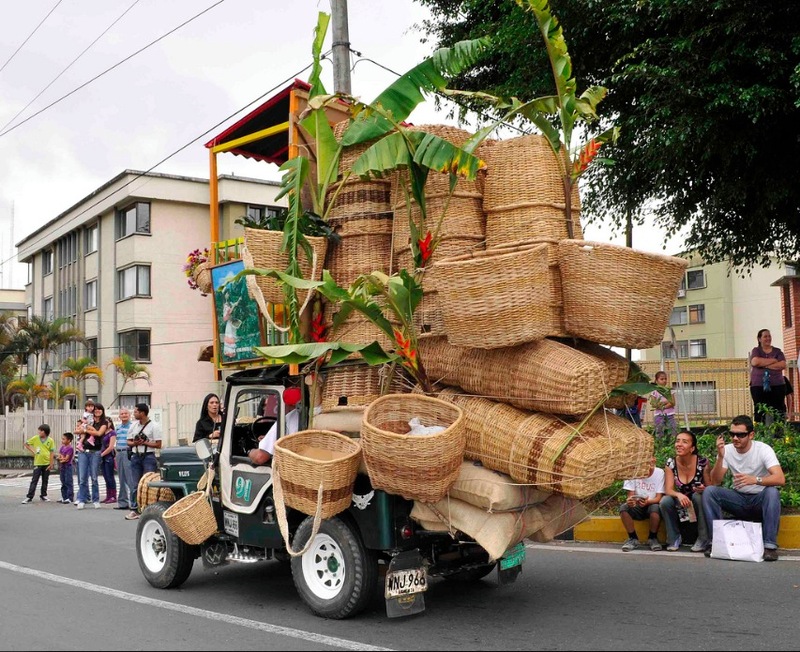 1) Agricultural products – which pretty much involves piling as much coffee, corn, bananas or local produce as humanly possible onto the car. 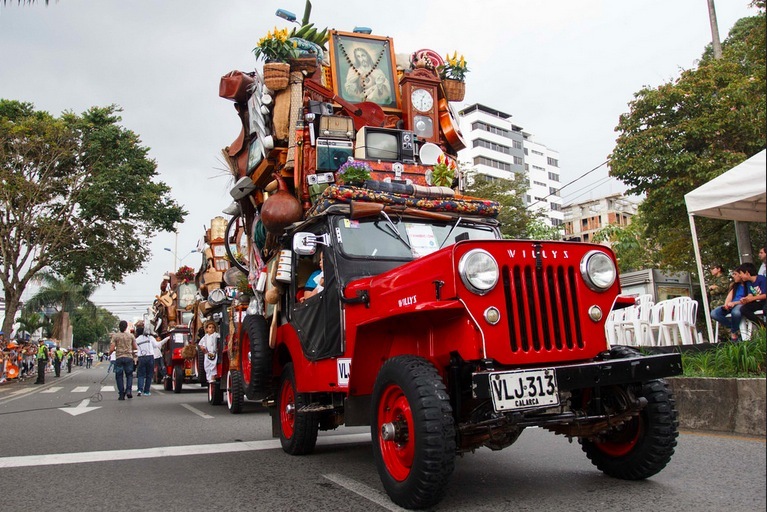 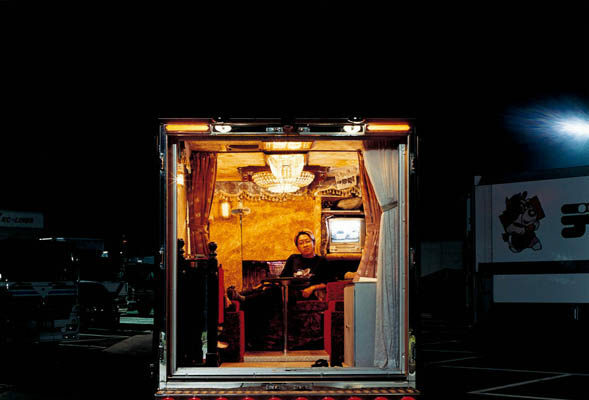 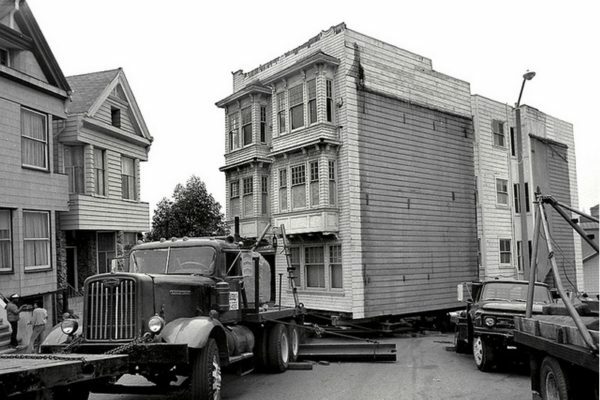 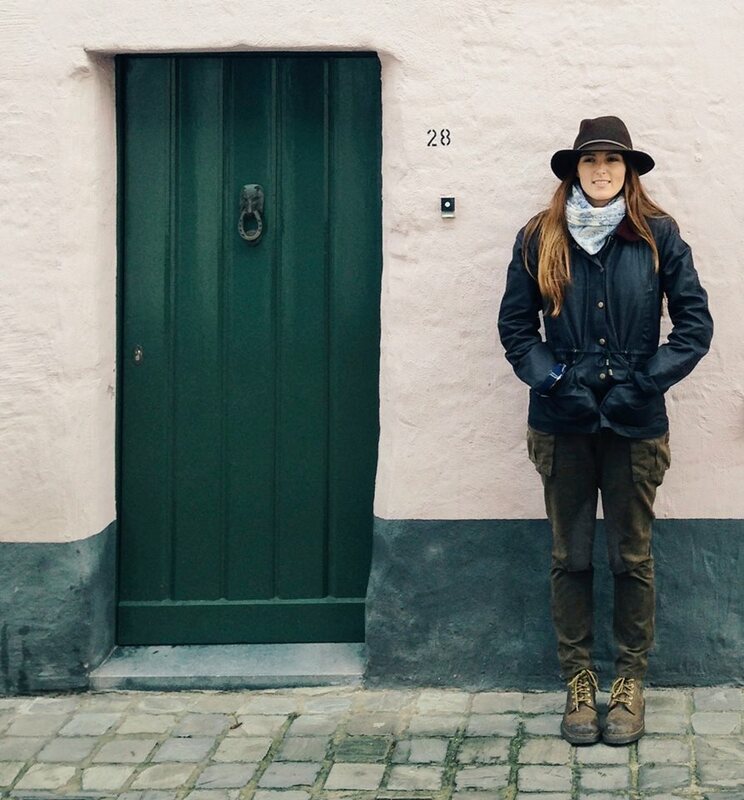 2) House Moving – my personal favourite, and certainly the most photogenic category, the Jeeps are loaded with household furniture including TVs, entire wardrobes, beds and items typically found on coffee farms. 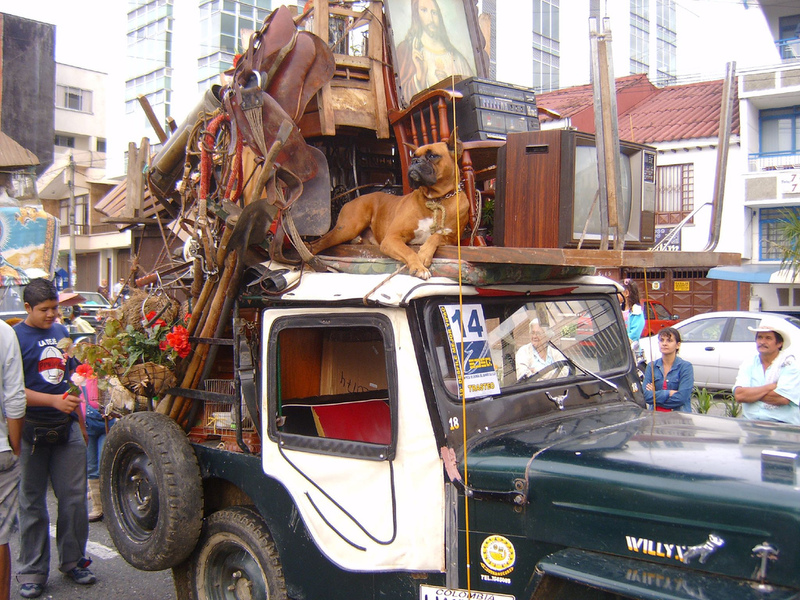 Oh and don’t forget the dogs, cats and family members. 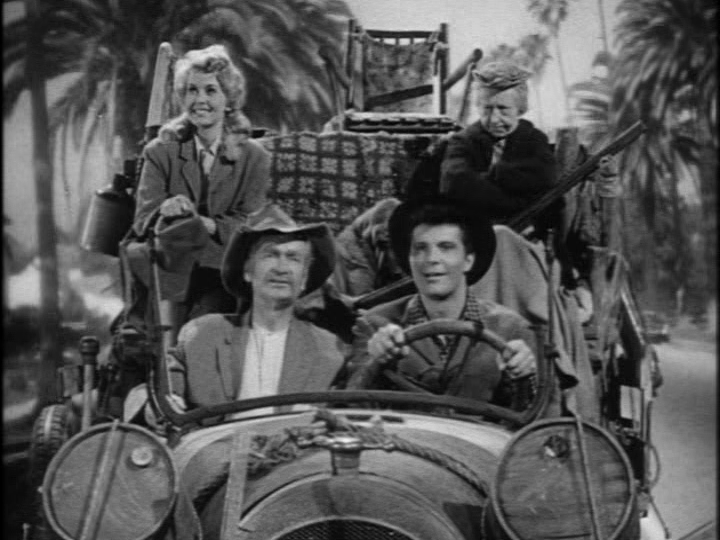 I wouldn’t be surprised if you could actually found the kitchen sink on there too. 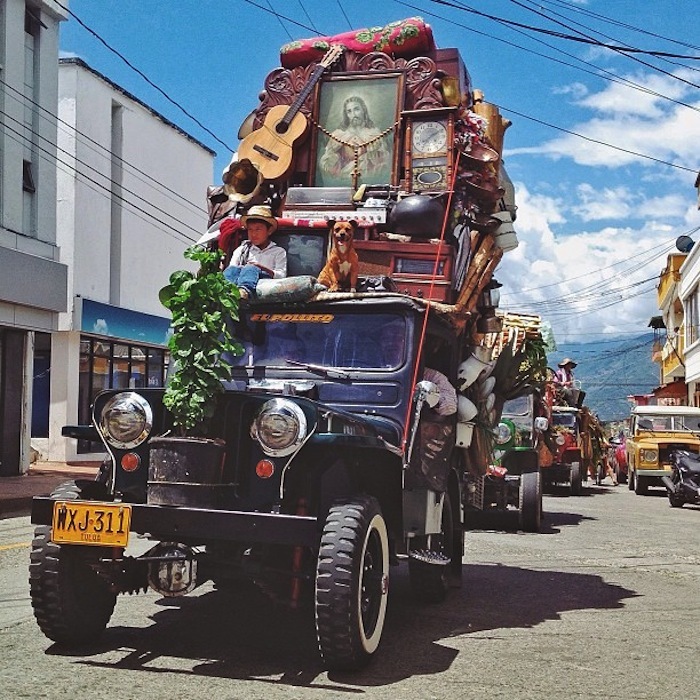 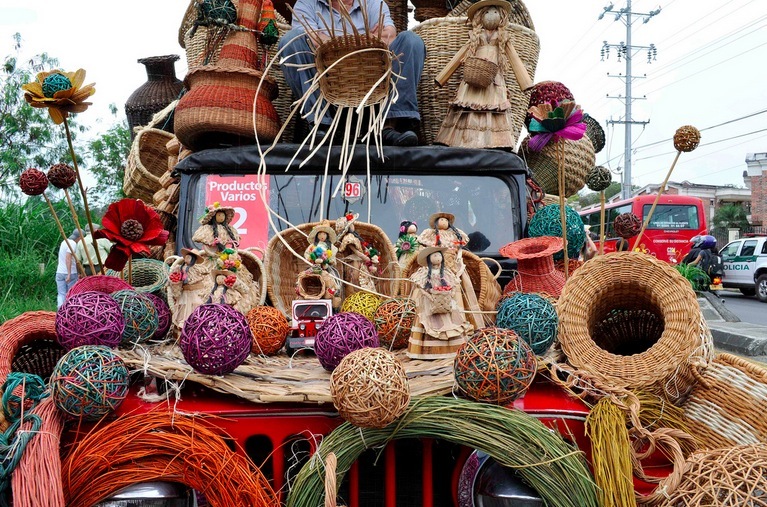 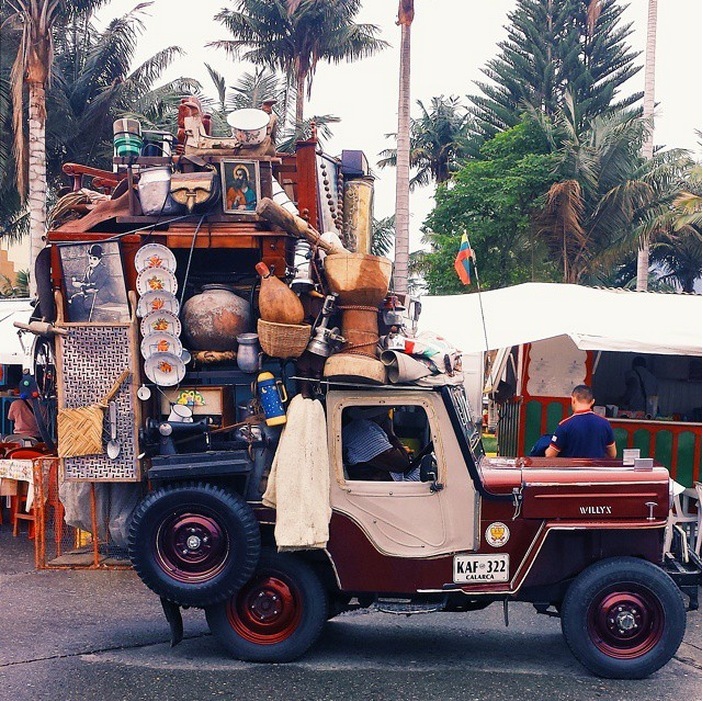 3) Free category – sort of like four-wheeled works of art with a local flair, the Jeeps are dressed up with dolls, perhaps by the town’s doll maker, or baskets by the local basket weaver or covered with shoes from the cobbler. 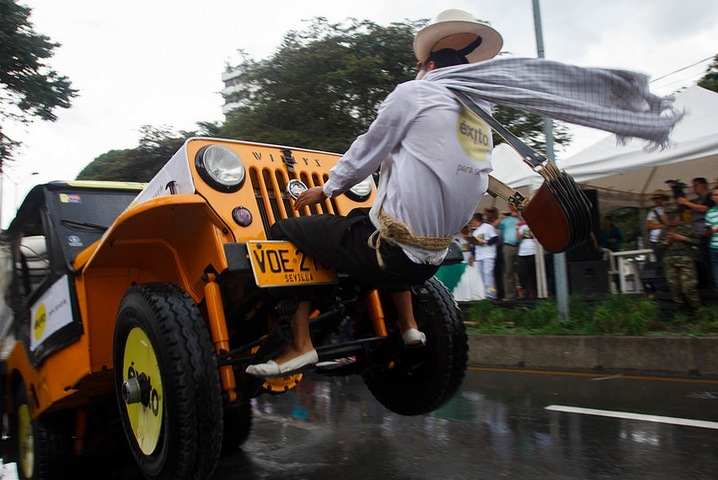 4) The Pique Contest– this last category is where you really get to flex your Jeep-loading muscles and pile 1,800 kg of any of the regional products at the rear of the Jeep so that the vehicle leans backwards and drives only on its rear wheels. 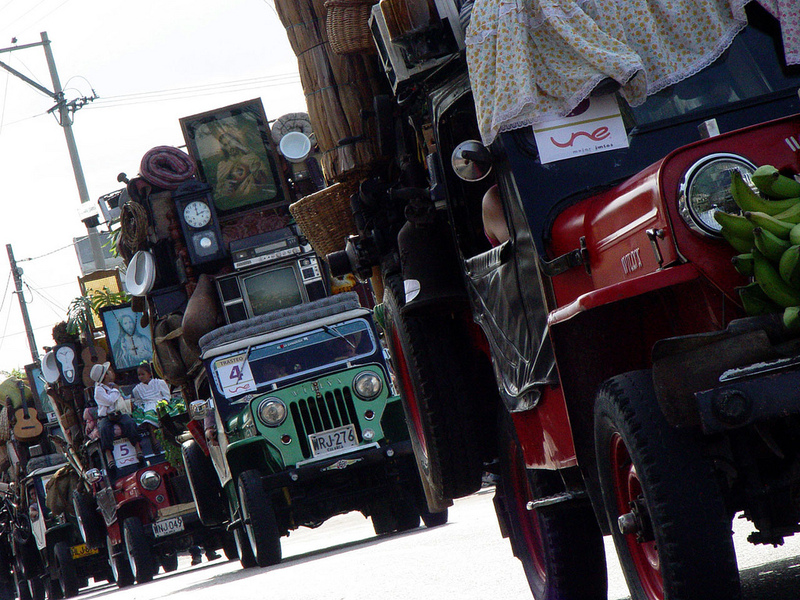 The annual tradition has been going since 1988 and is listed in the Guinness book of world records as the longest Jeep parade. 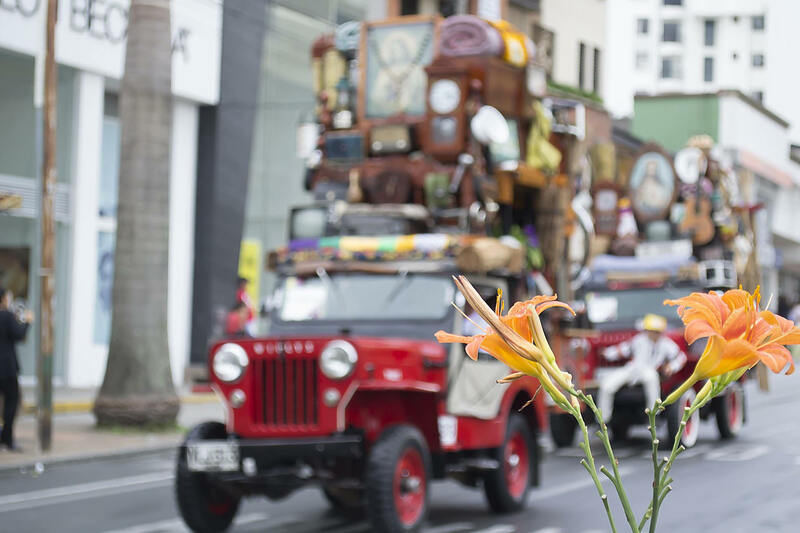 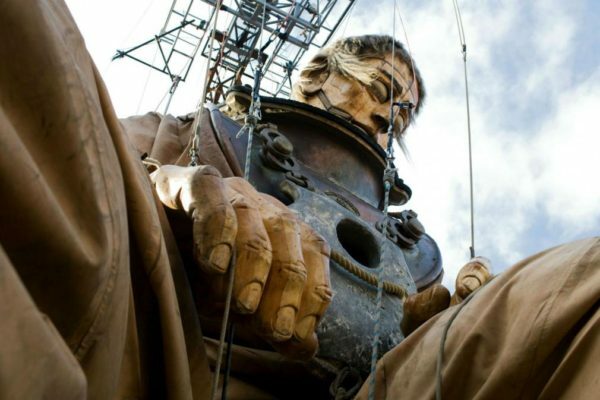 It lasts for five days and takes place in June both in the small town of Calarcá, Quindío and the department’s capital, Armenia. 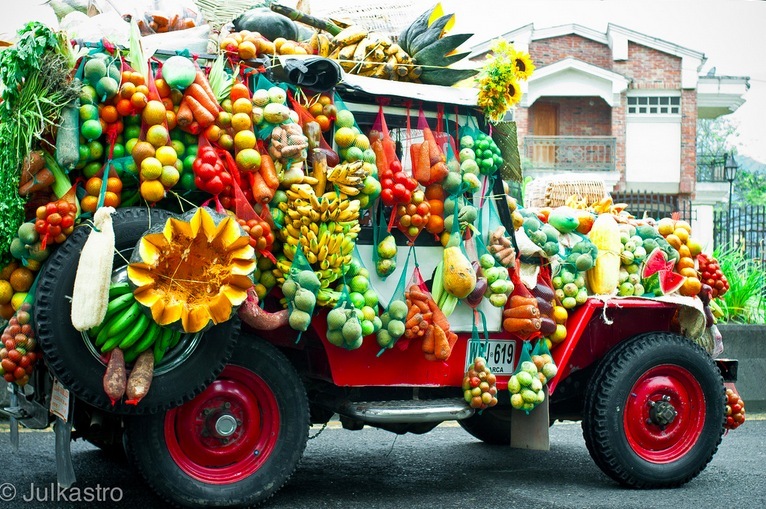 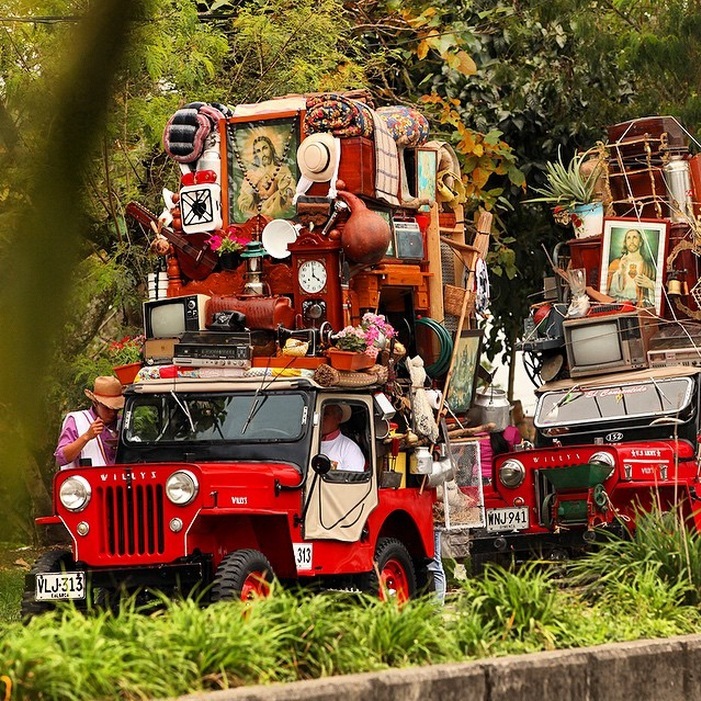 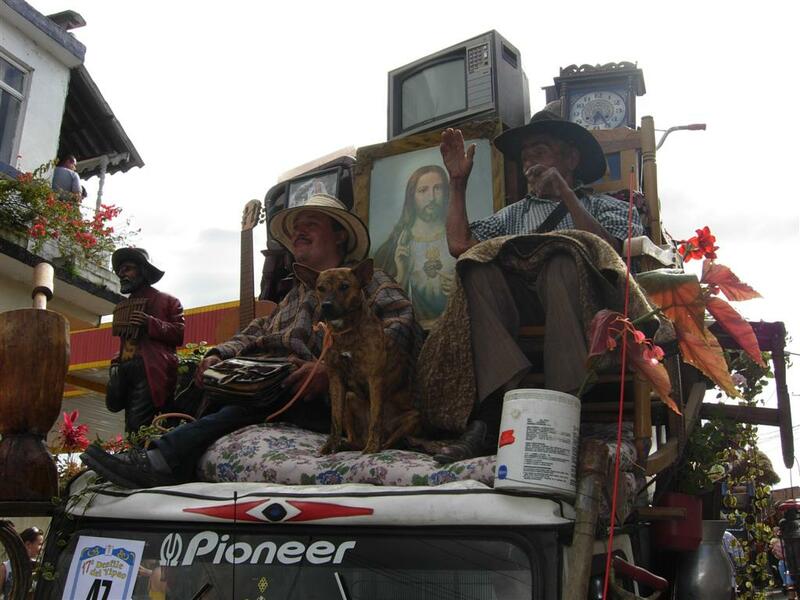 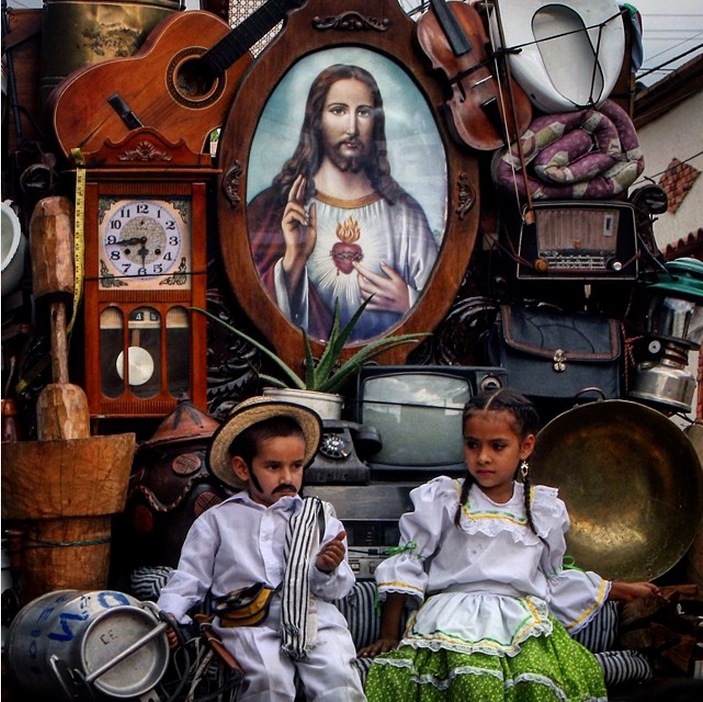 But even outside of the Yipao parade, family Jeeps in the Colombian coffee-growers axis are decorated throughout the year with ornaments, religious icons and kitschy accessories.